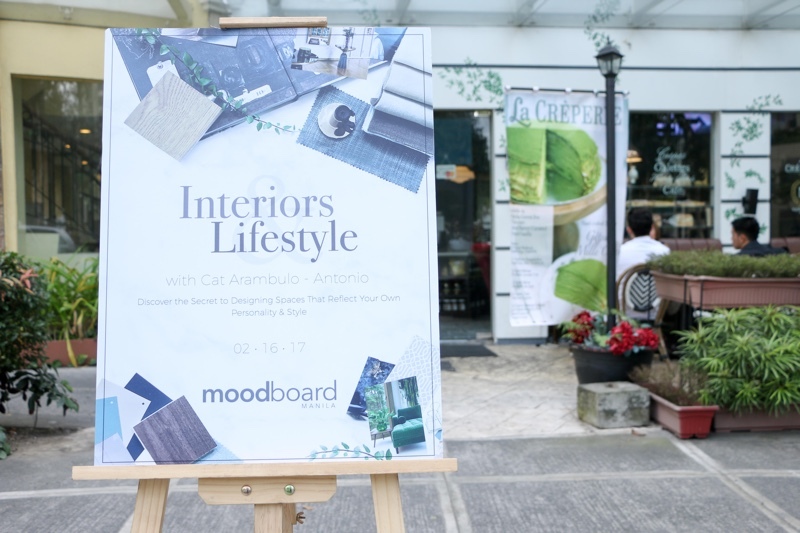 moodboardMANILA recently held Interiors & Lifestyle, an intimate design talk with Cat Arambulo that’s all about infusing your space with elements that speak to who you are. 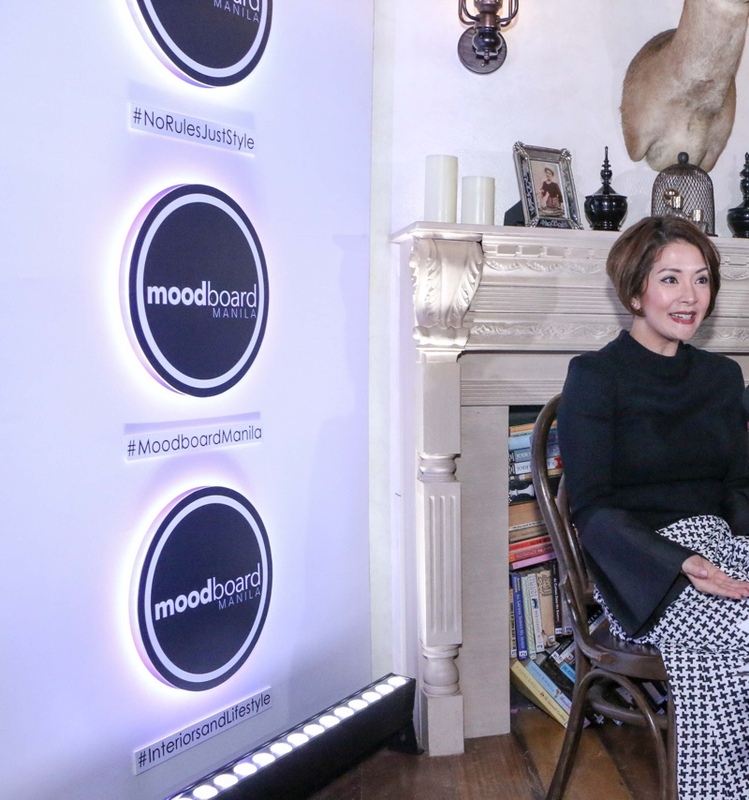 Beauty, lifestyle and fashion sophisticate Cat Arambulo delighted guest with the intricacies of designing for clients and aligning it with the owner’s lifestyle and personal taste in an intimate gathering recently held by moodboardMANILA. 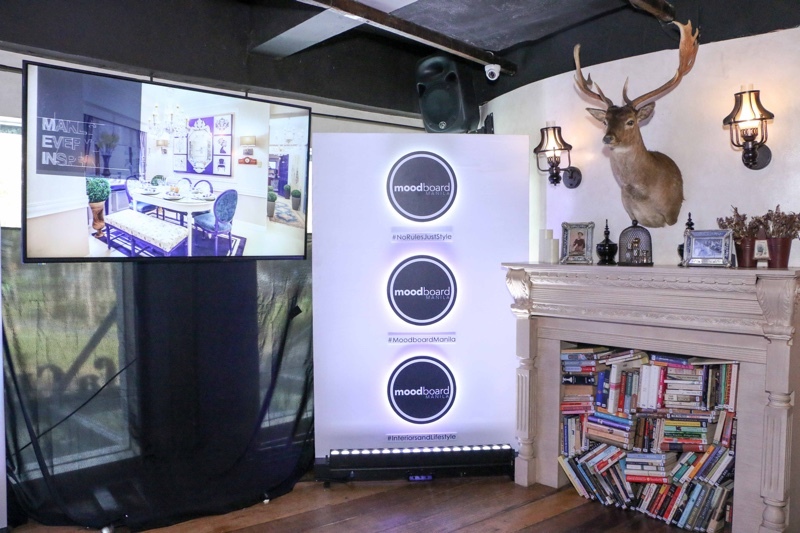 Set at La Creperie in Burgos Circle, BGC, moodboardMANILA, a design agency that offers expert space consultancy services, offered special guests a preview of how the character & lifestyle of the person plays into the overall design of his space. “When you talk about your space, it’s all about you. It’s about your personality,” Cat shared, as she presented how an individual’s preference over fashion, colors, patterns, and elements bled into the aesthetics of his or her interior design. As per Cat, fashion people are more inclined to creating beautiful spaces. 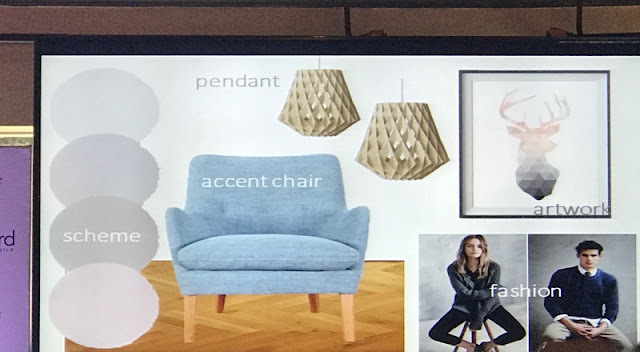 “When you’re into fashion and you enjoy the details of a particular clothing, style, or trend, you can easily apply it to how u decorate your space,” she said. 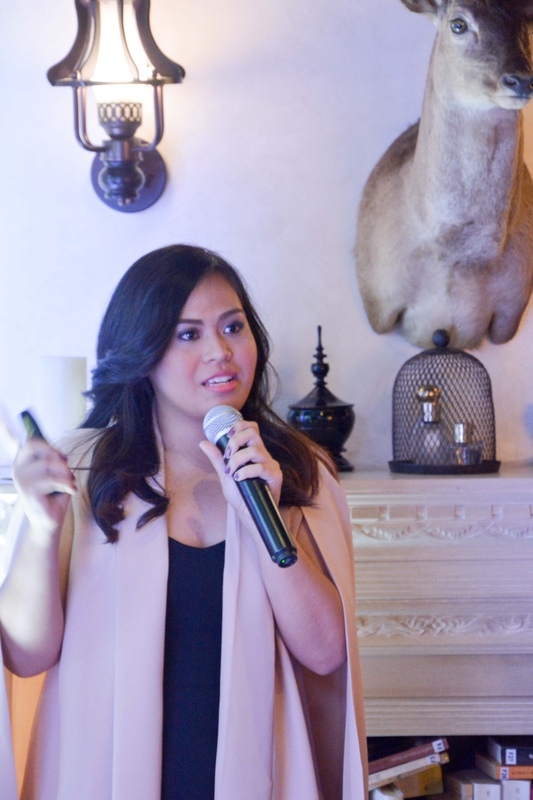 Cat Arambulo gave attendees tips on designing space according to one’s character. “Your color palette, for example, can pretty much reflect the way you are when you dress up,” she explained. 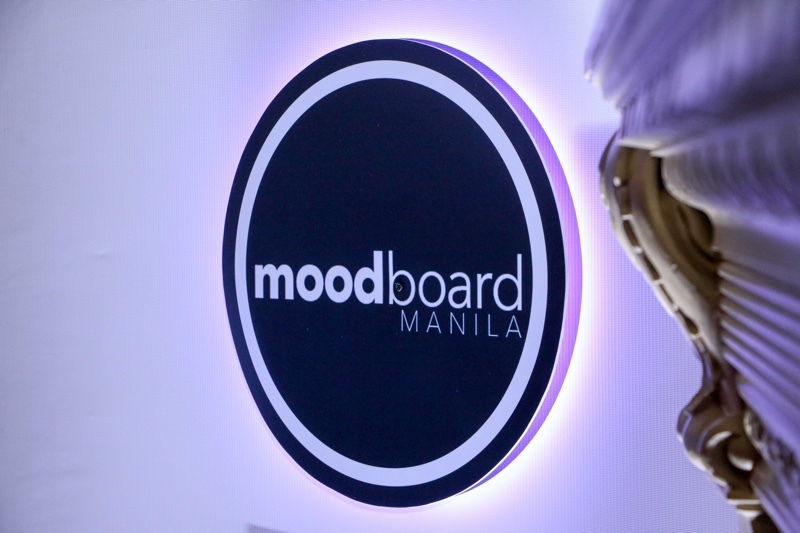 moodboardMANILA’s Kristel Poyaoan led a design-related activity for the attendees. 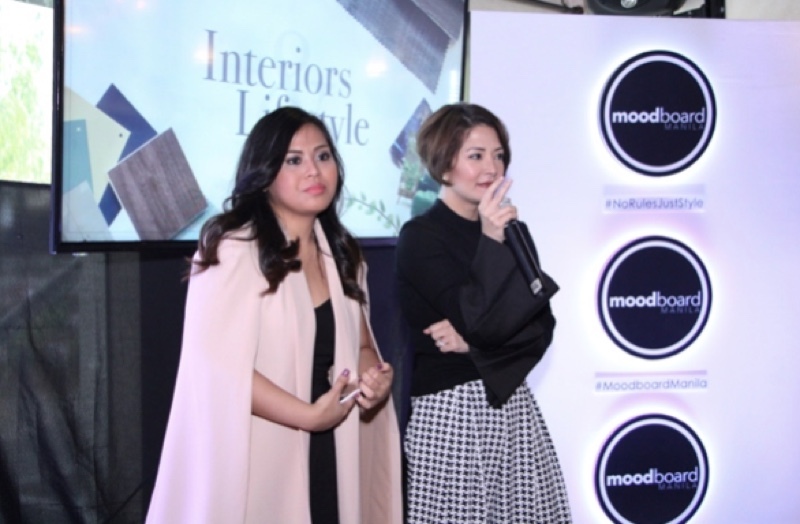 As part of the program, moodboardMANILA’s in-house interior designer Kristel Poyaoan treated the guests to a fun activity that determines the design style that works for them. 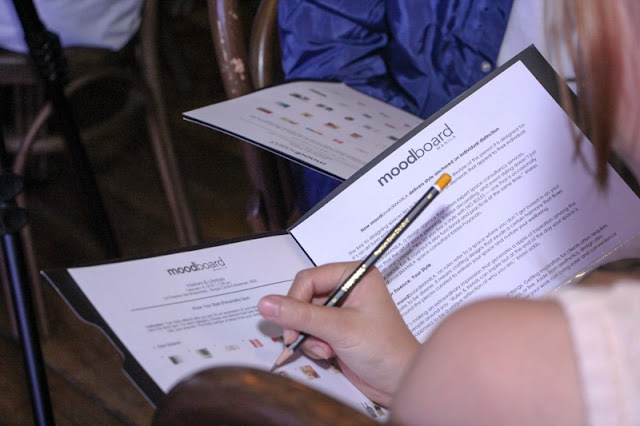 Through a series of multiple-choice questions, Kat was able to help guests determine if their design taste was Modern minimalist, Industrial, Scandinavian, Pop art, Bohemian, Vintage, or Eclectic. 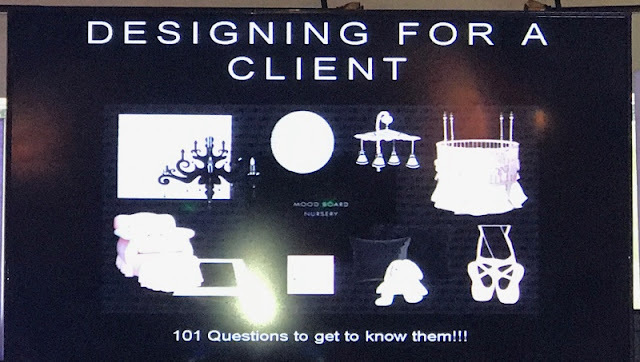 When asked about what it takes to come up with their unique designs, Kristel shared that familiarity with the client’s character is crucial. “You need to, at least, have a sense of what appeals to them, what they respond to, and why,” she explained. To moodboardMANILA, no rules refer to a space where you don’t get boxed in on your desire to be diverse. It means crafting designs that exude a certain harmony that flows around the pieces curated to enliven your space and nurture your wellbeing. 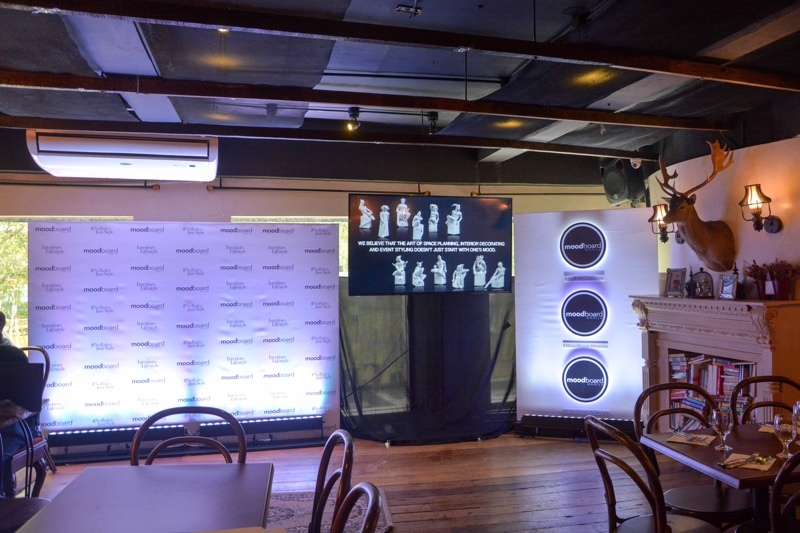 Guests voiced out their design concerns as Cat and Kristel both gave their insights and stood as design experts for the day. It’s making an extraordinary impression that generates a ripple of inspiration among the people around you. 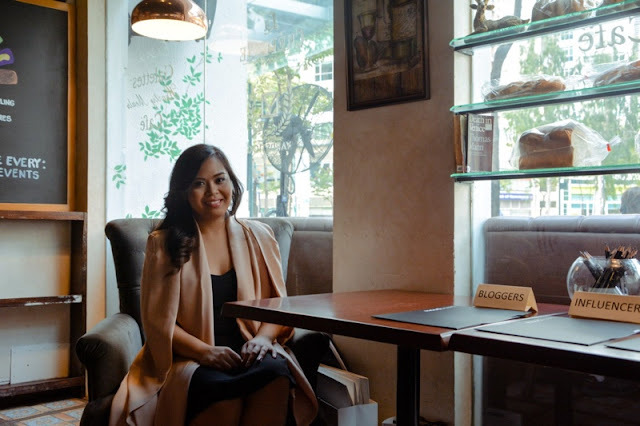 “Rules & trends can inspire but at the end of the day your space is supposed to be a unique reflection of who you are,” Kristel added. 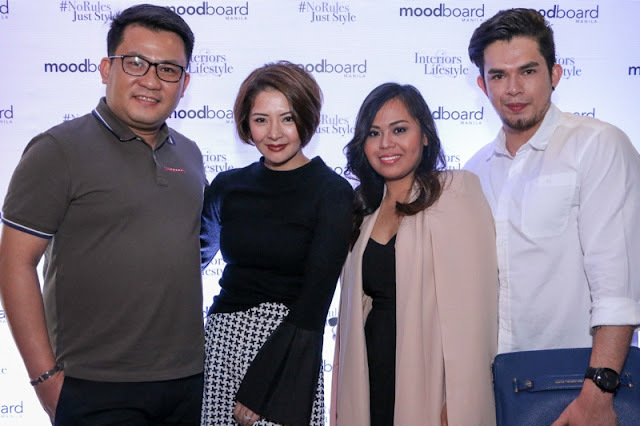 Here are Cat and Kristel captured with moodboardMANILA’s CEO Jovy Rabelas (far left) and PR Manager Nate Edward (far right). At the end of the day, different styles work for different people. “It is our job, as designers, to give clients something different, unique and expressive of their very essence, their hopes, wishes, and dreams. It is our job to give them something that requires No Rules, Just Style,” Kristel said. Wow maganda po yan ha, kasi minsan ang mga client na kmukuha ng mga ganyang designs for their home eh halos busy sila kaya minsan on the spot na lng magdesign sa house kapag andyan na mga gamit they order...dpat tlga masinsinan ang usapan with clients and maganda po yan ah kasi they recommend and help too to design the clients house for whatever they desire and works totally for their personality..